[In the previous three simanim, the Rebbe argued that since an oath cannot be imposed on unborn future generations, the Three Oaths are merely the Gemara’s way of stating the severity of a prohibition that existed already, without the oaths. In order to explain this entire subject, let me pose several more questions. First of all, why does the Rambam omit these oaths from his Mishneh Torah? They are stated in the Gemara without any dissenting opinion. Read more about Didn't Rabbi Chaim Sonenfeld say that we can see the hand of G-d in Zionism? 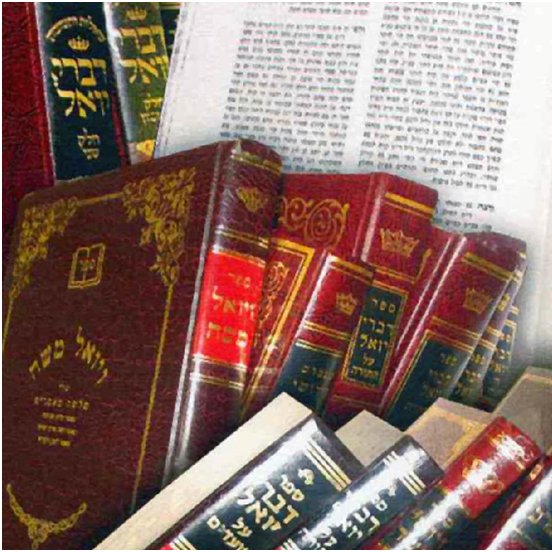 Read more about You claim we are in golus - but the Rambam makes no distinctions based on an "era of golus" but rather based on whether we have power.